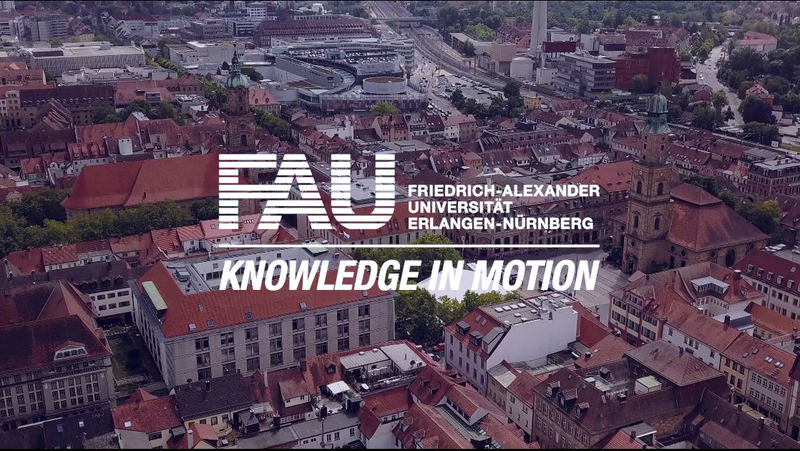 FAU is one of Germany’s leading research universities with outstanding performance in research and an international orientation in research and teaching. In order to maintain and increase its attractiveness and diversity, FAU intends to improve its overall international position by promoting its research strengths and focus areas over the next few years. One of the major goals of the University is winning highly qualified young researchers from abroad.